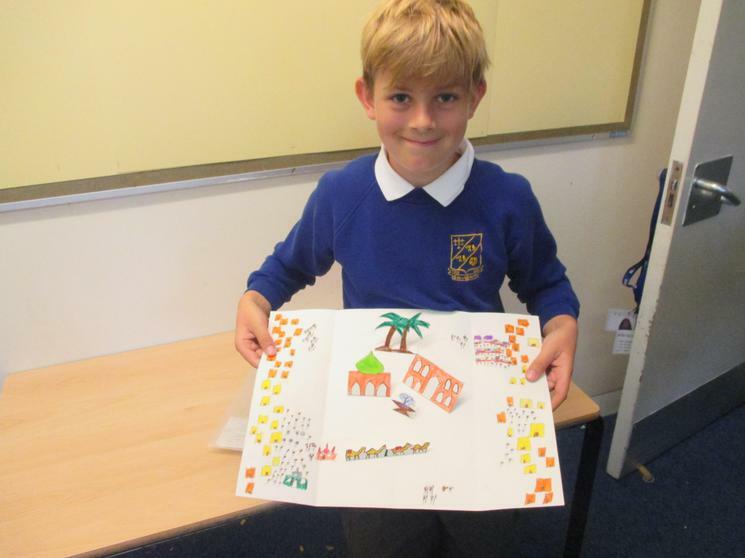 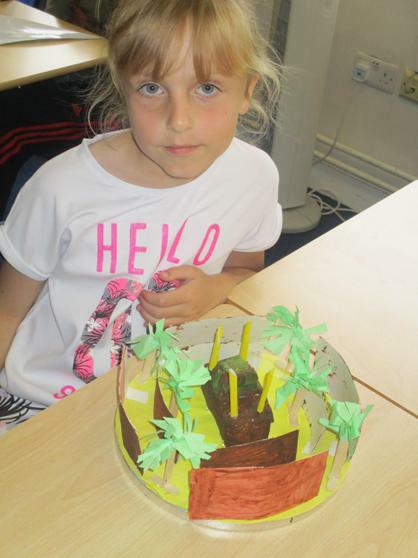 During the Summer term, Year 3 have been learning about Early Islamic Civilisation. 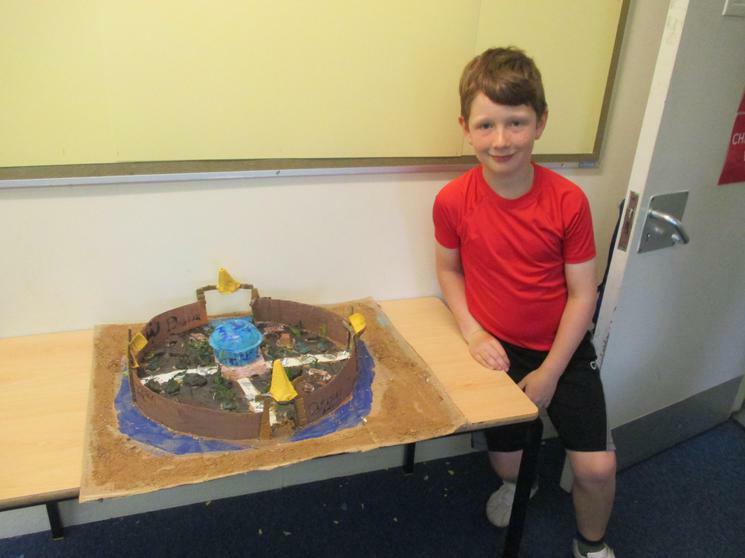 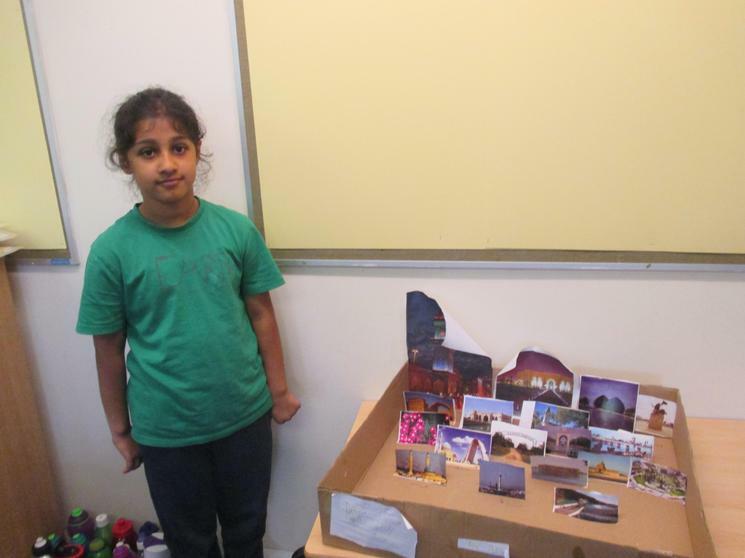 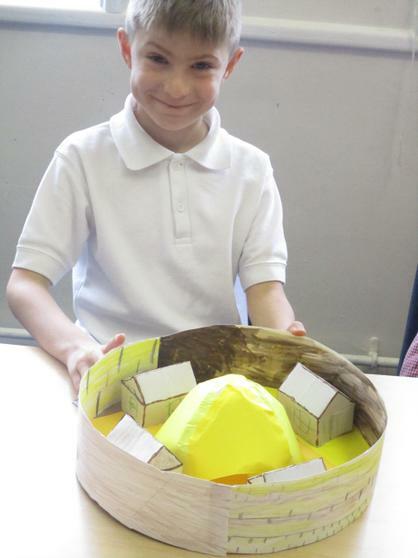 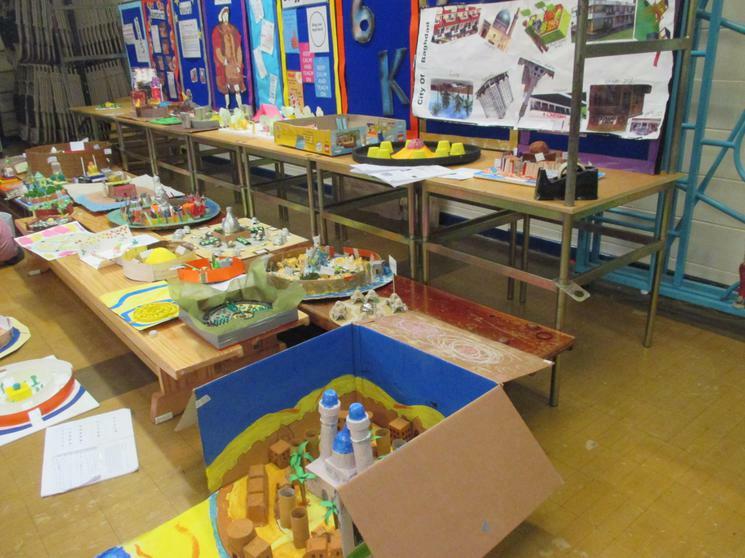 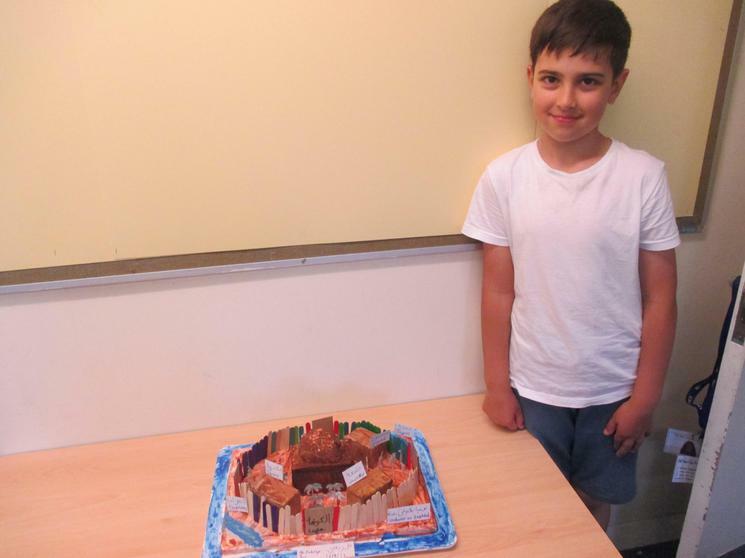 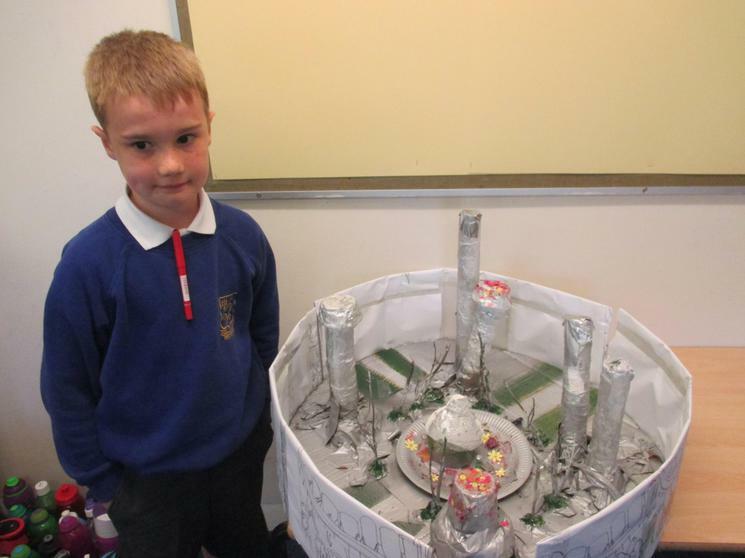 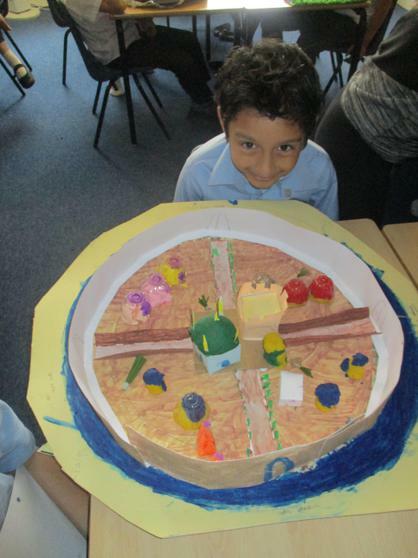 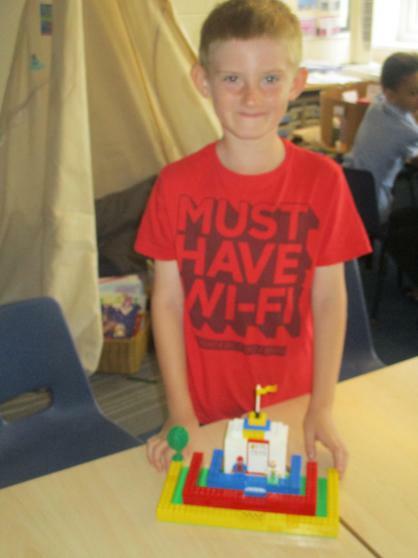 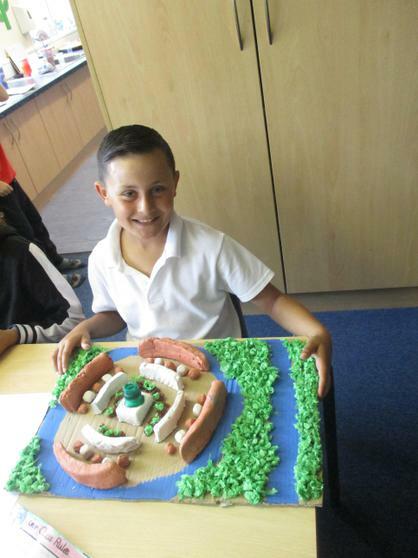 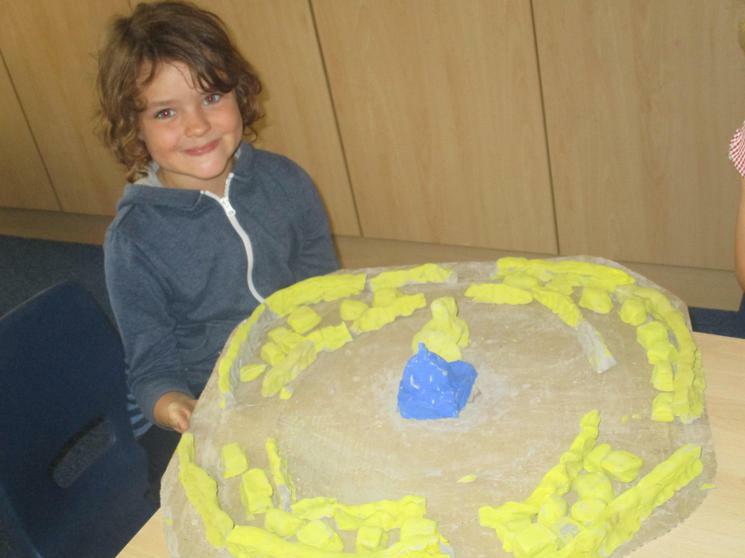 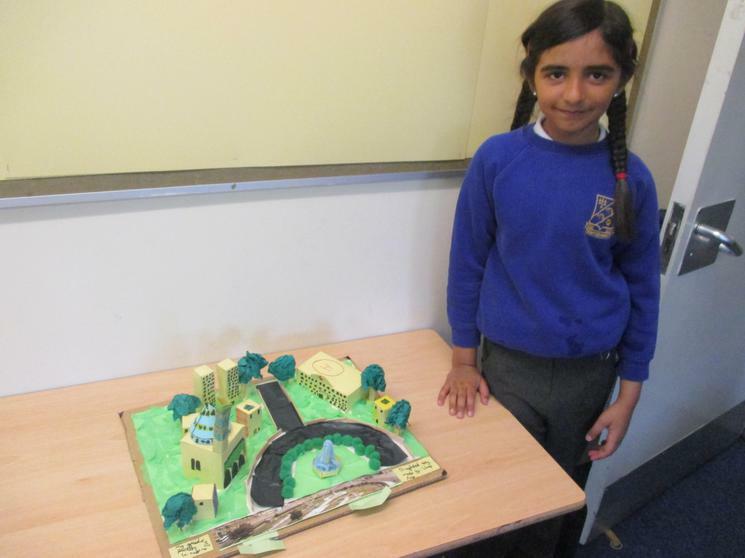 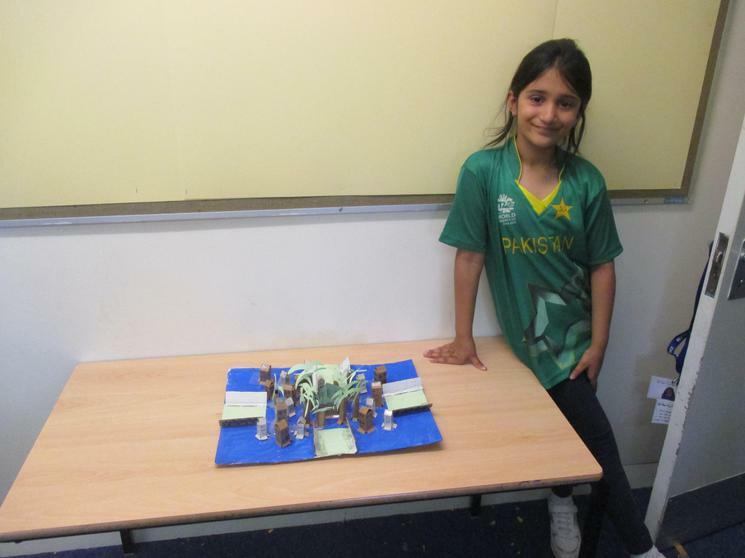 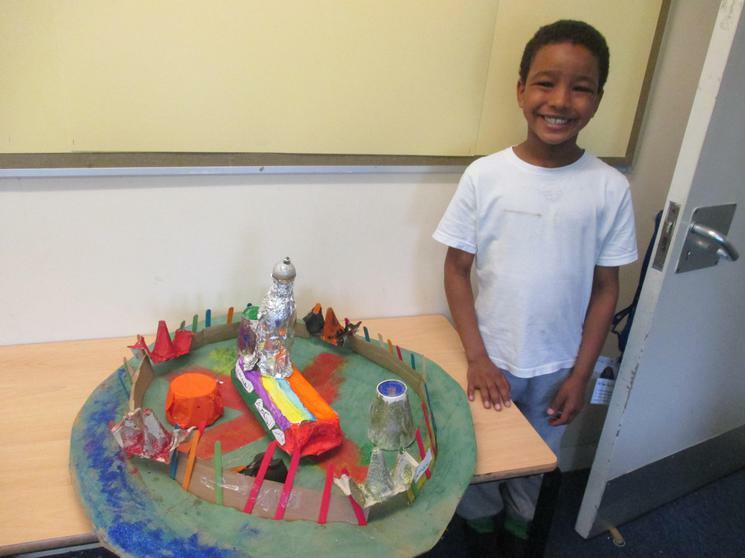 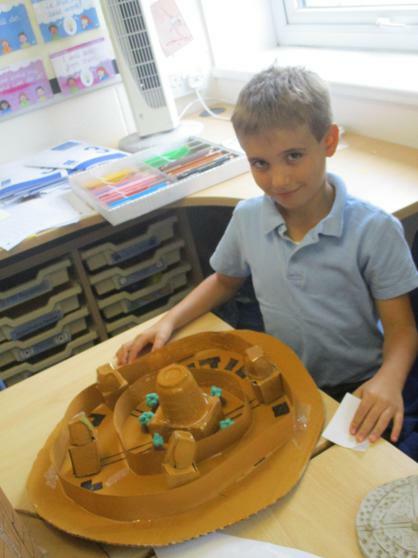 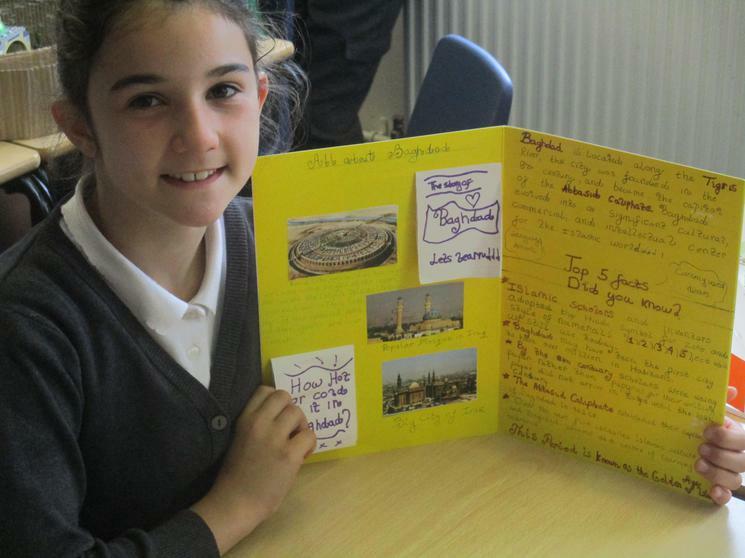 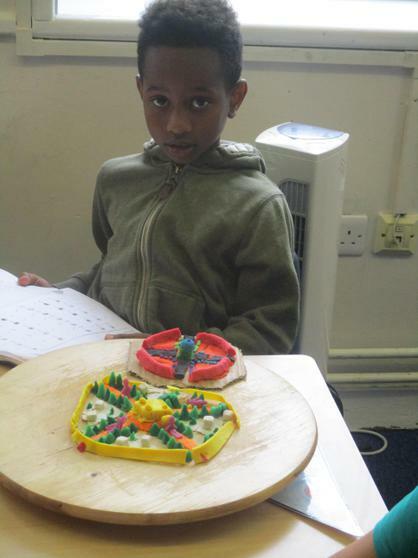 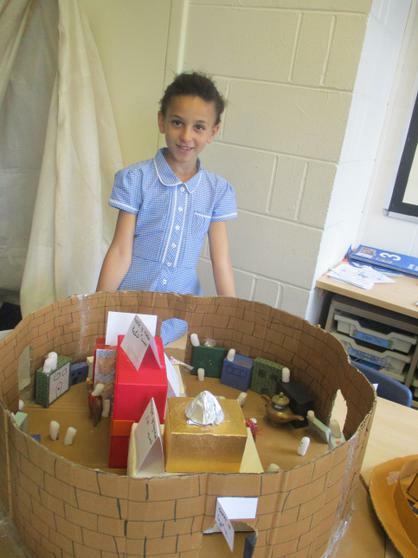 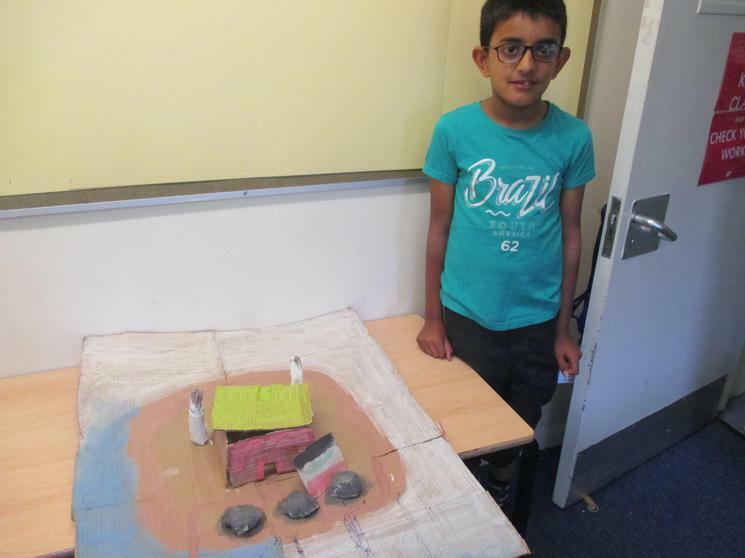 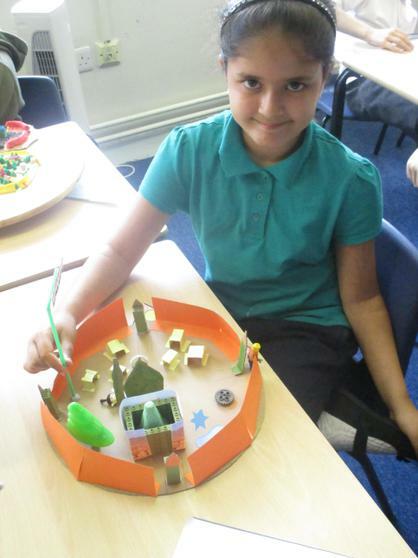 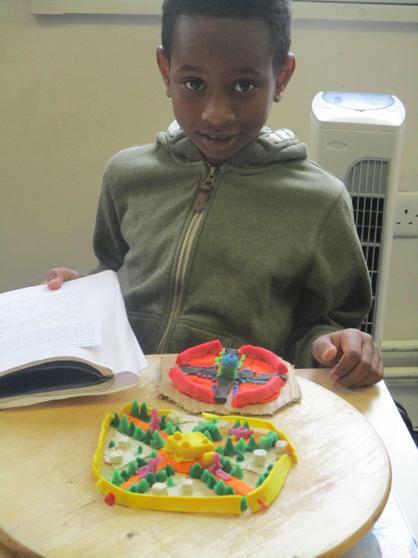 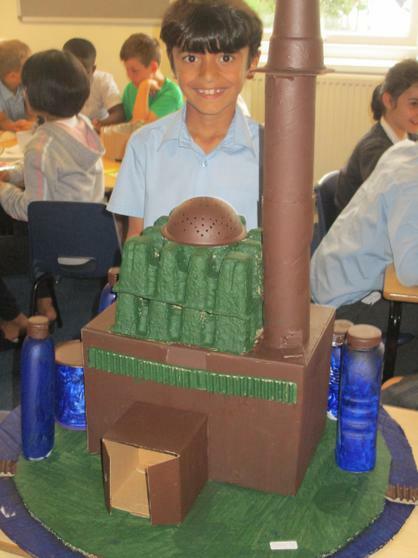 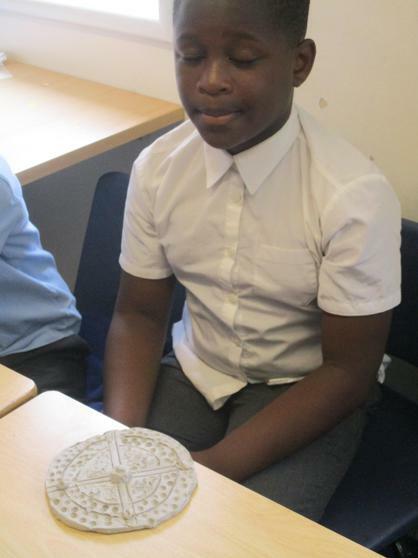 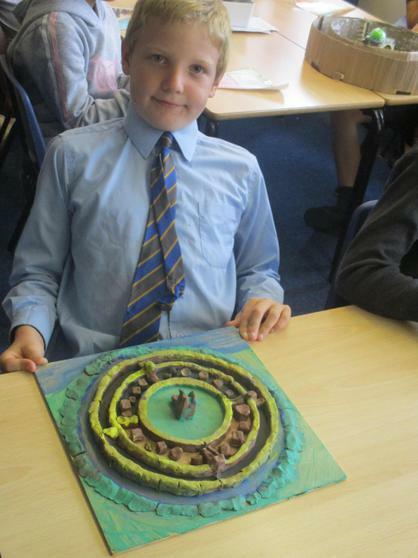 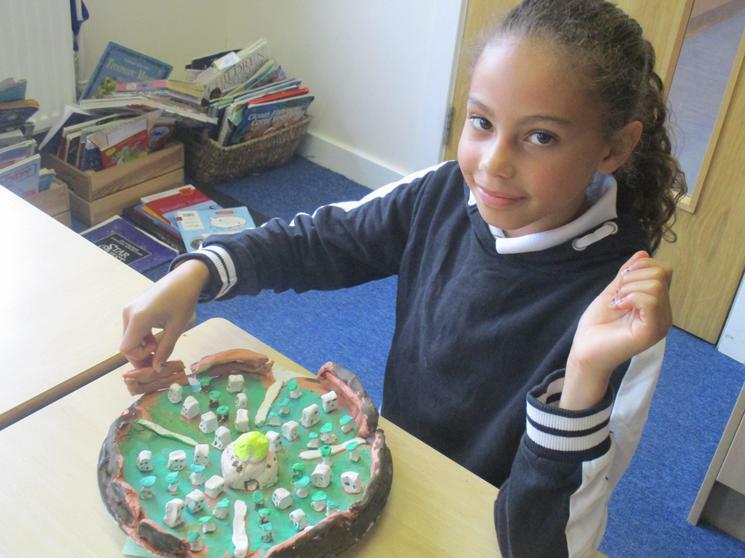 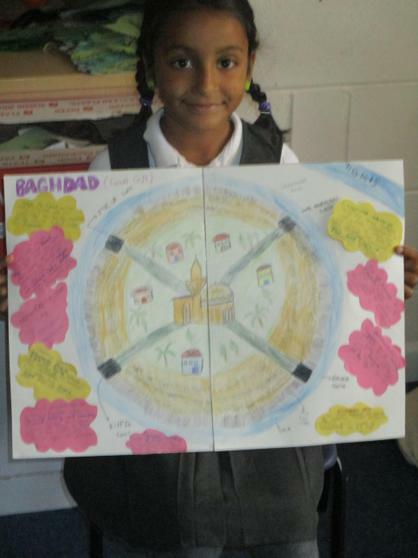 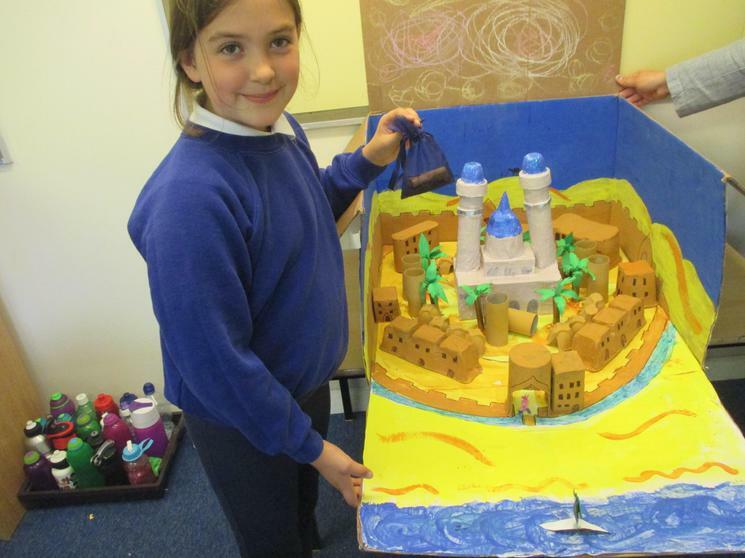 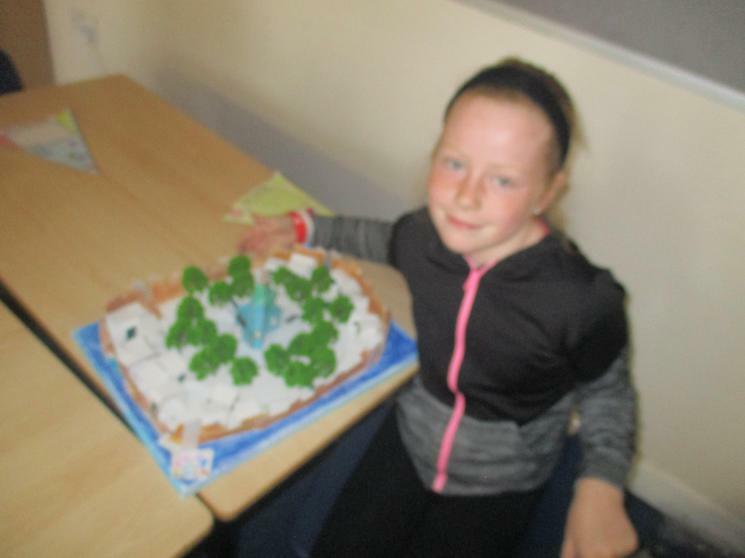 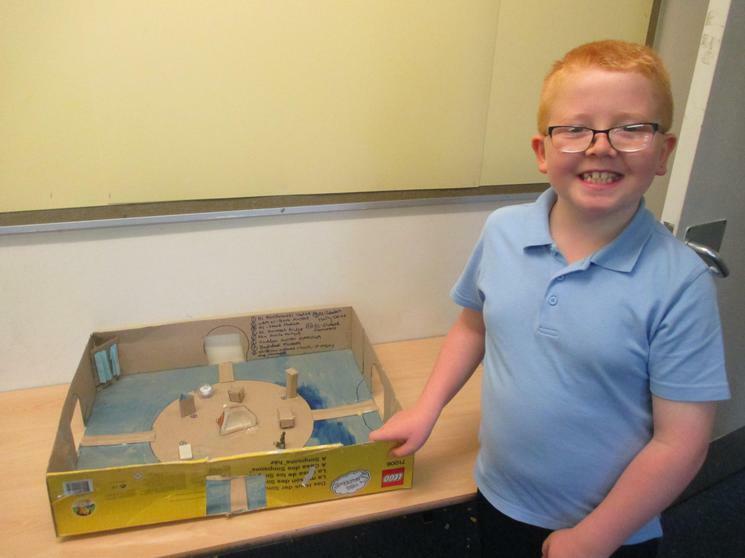 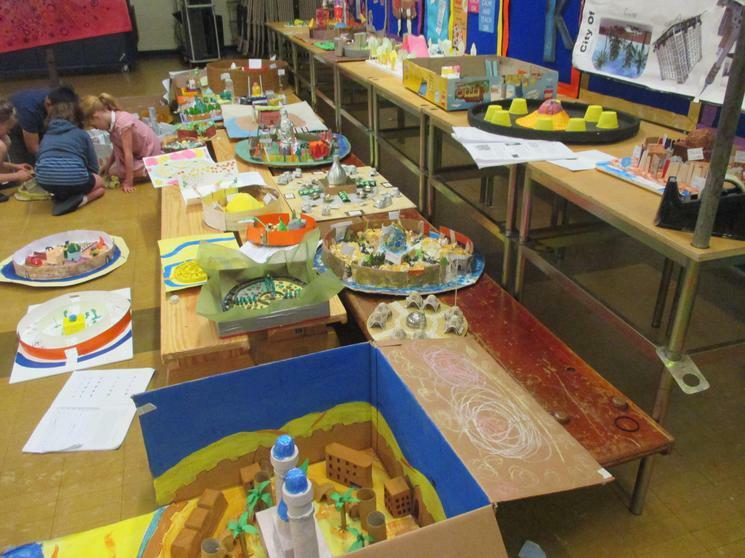 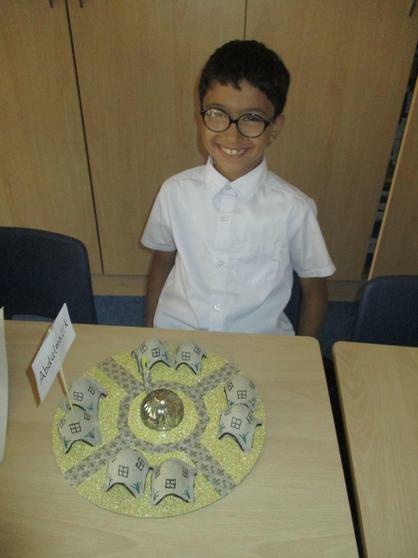 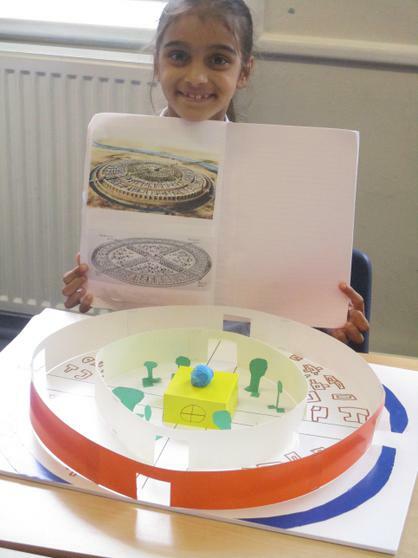 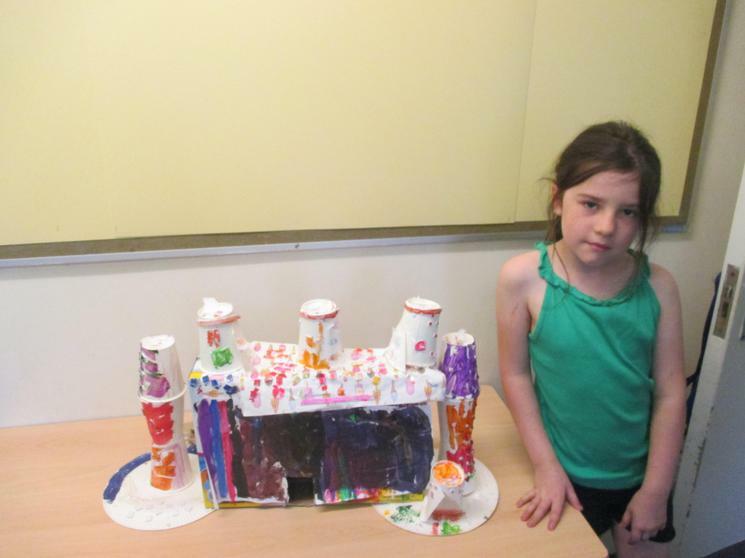 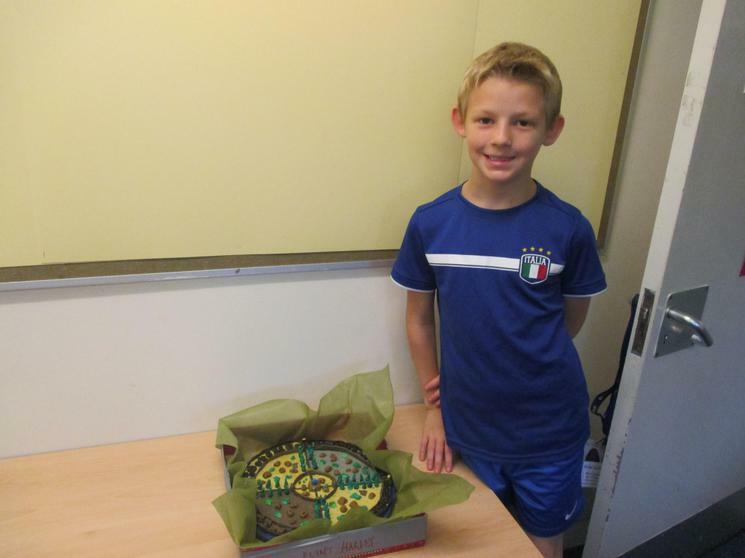 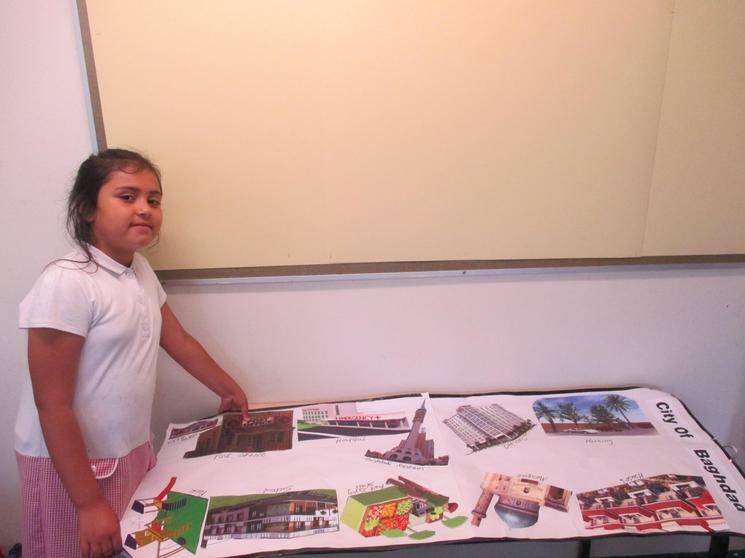 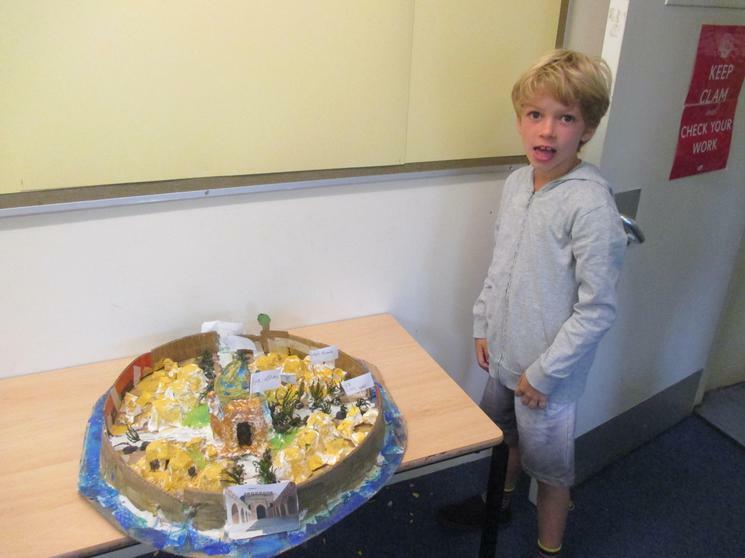 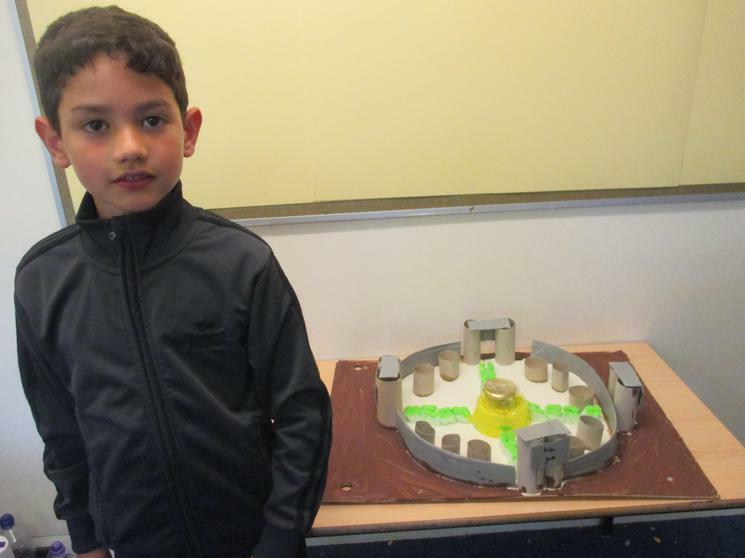 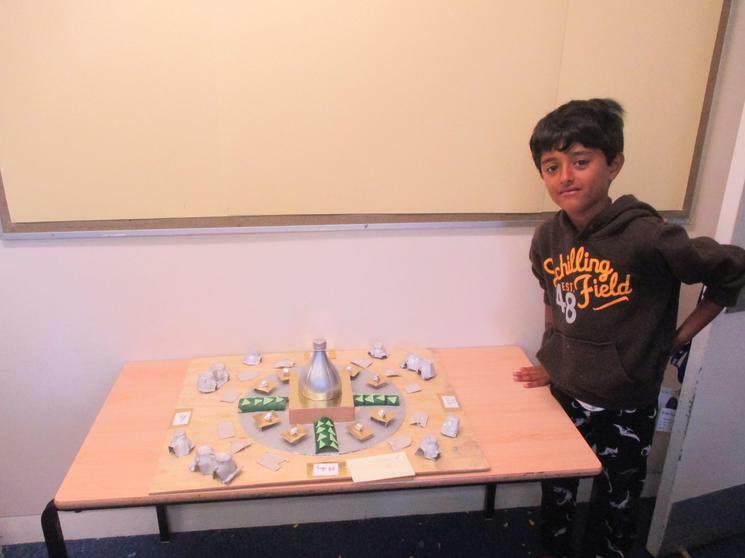 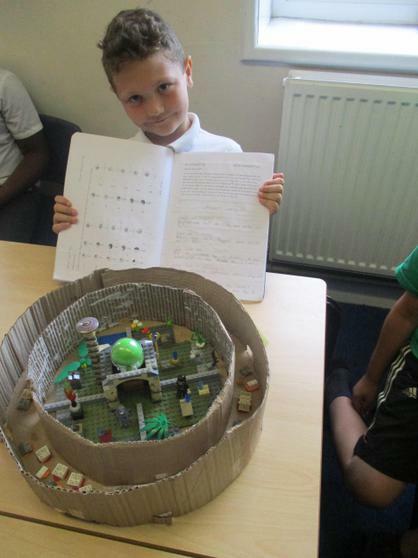 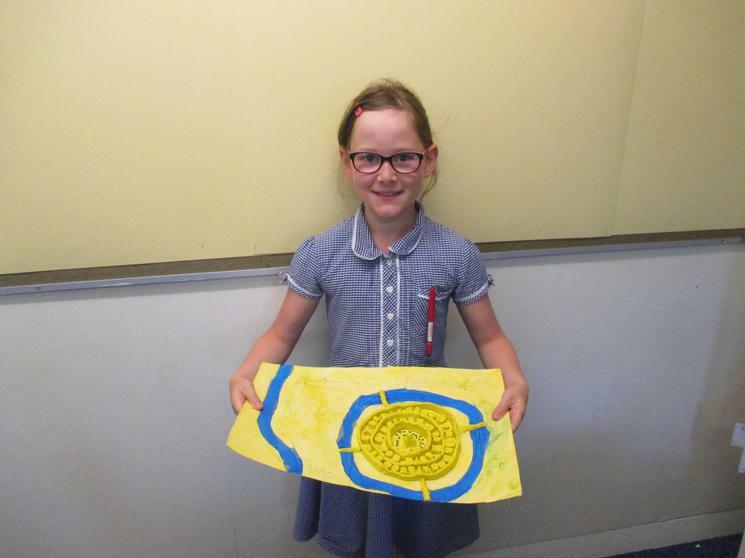 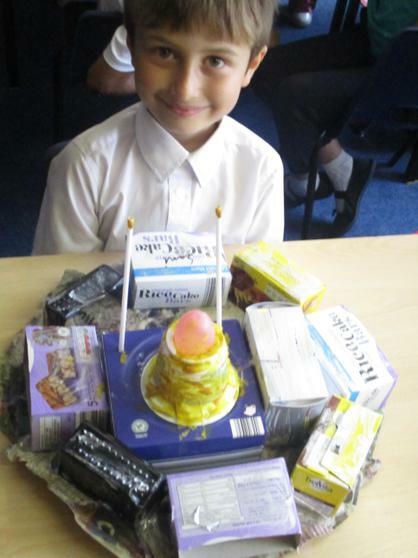 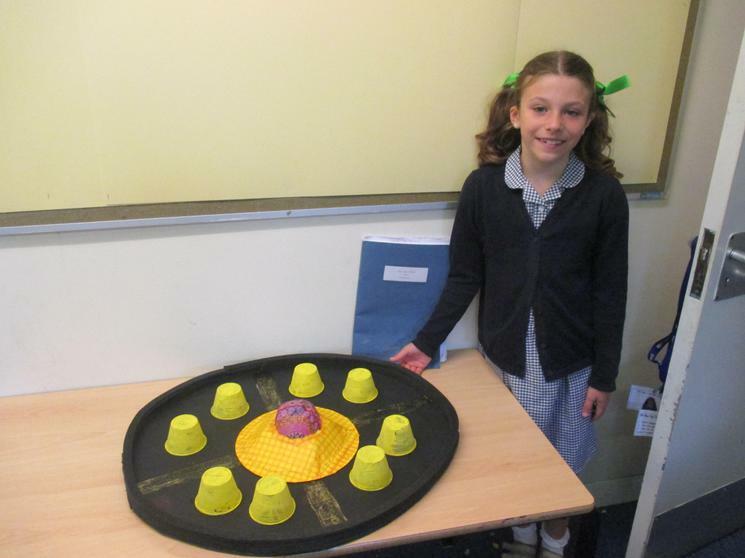 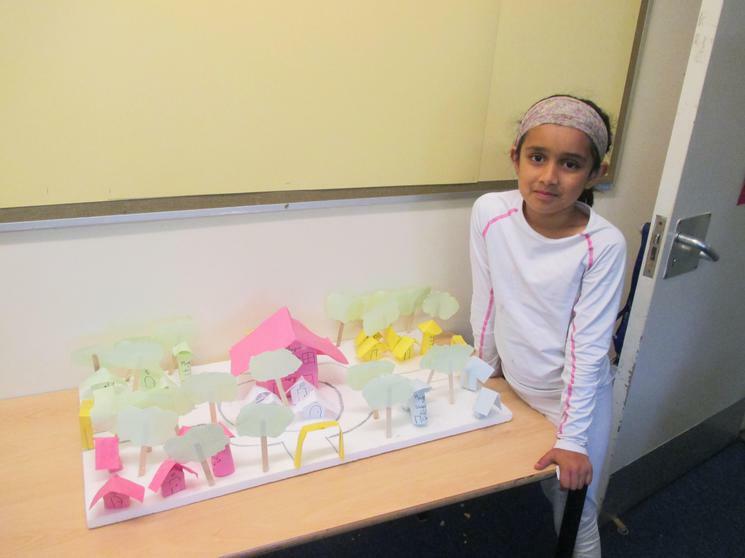 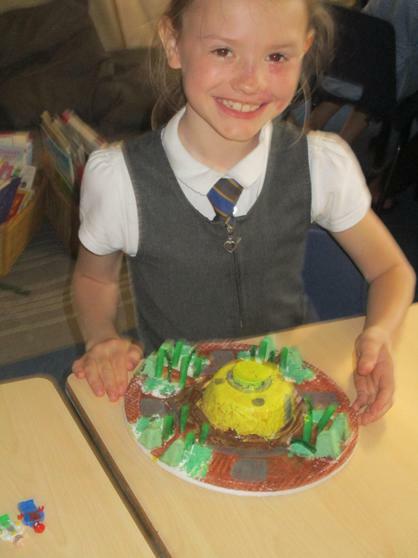 As part of this topic, the children were set a homework project to research and create the round city of Baghdad. 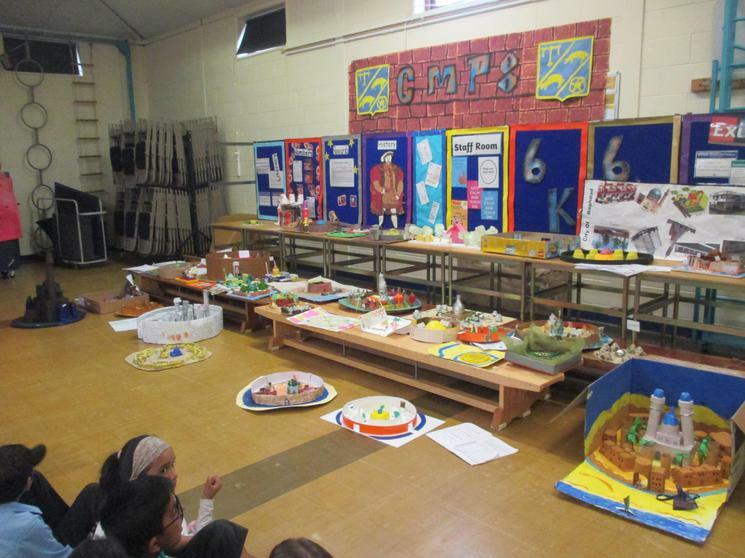 They all worked incredibly hard on their final pieces and we had a fantastic time sharing what the children had created!